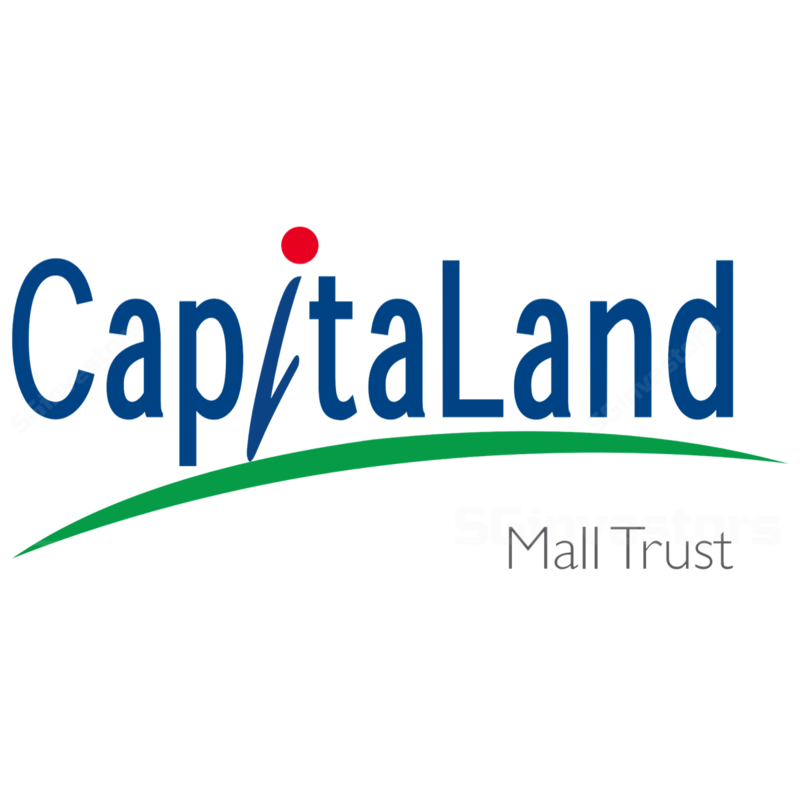 CapitaLand Mall Trust's 1H18 DPU of 5.6 Scts was in line with our FY18 forecast. Growth was driven by positive rental reversion (+0.8% y-o-y) and lower expenses. Occupancy remained high at 98% while retention rate was 83.3% in 1H18. Continuous asset enhancement should help to drive growth. Downgrade from Add to HOLD with a lower target price of S$2.21. CapitaLand Mall Trust’s 1H18 DPU of 5.6 Scts (+2.0% y-o-y) was in line with our expectations, at 49.9% of our full-year forecast. The growth was underpinned by a 1.7% y-o-y expansion in gross revenue, driven by higher gross rental income from Sembawang Shopping Centre which was divested on 18 Jun 2018. This, plus lower marketing expenses and utility cost, led to stronger bottomline growth. CapitaLand Mall Trust registered a rental reversion of +0.8% y-o-y (flat q-o-q) in 1H18 from the renewal of 13.6% of its NLA. If not for the negative rental reversion reported by Westgate and Bedok Mall, its overall rental reversion would have been +1.6% y-o-y. While Bedok Mall continued to perform poorer q-o-q, Westgate’s rental reversion improved from -3.3% in 1Q to -2.1% in 1H18. Management indicated that it is changing the tenant mix of Bedok Mall to improve the rental yield. Retention rate was better at 83.8% in 1H18 vs. 82.9% in 1Q18. Occupancy rate remained high at 98% as at 30 Jun although it was lower vs. 99.2% at 31 Dec 2017. Clarke Quay occupancy rate declined 95.3% over the same period, we understand that has improved in recent months as CapitaLand Mall Trust signed up new leases. The trust has a remaining 9.2% of NLA expiring in 2018, the bulk of which will be at IMM Building, Plaza Singapura and Lot One Shoppers Mall. CapitaLand Mall Trust plans to rejuvenate Westgate by enclosing selected F&B outlets with air-conditioning and improving shopper accessibility into the Mall and from Level 1 to Level 2. It is also doing asset enhancement initiative (AEI) works at Tampines Mall which will be completed by 4Q18. Funan Digital Mall, which is currently under redevelopment, may reopen earlier than expected due to the strong tenant demand and good construction progress. Gearing level remained healthy at 31.5% as at 30 Jun 2018 while cost of debt was lower at 3.1% in 2Q18 vs. 3.2% in the previous quarter. With a strong balance sheet, the trust is in a good position for acquisitions or to further enhance its existing assets. While we maintain our FY18-20 DPU estimates, we reduce our DDM-based target price from S$2.25 to S$2.21 as we increase our risk-free rate to be in line with the market rate. The stock price has increased more than 5% since mid-Jun. With less than a 10% total return, we downgrade the stock from Add to HOLD. Upside risks could come from better-than-expected results from AEIs, while downside risks include a slower recovery in rental reversions.